The scale of the UK’s ‘grey fleet’ has been revealed in a comprehensive report from industry body BVLRA. It found that some 12 billion business miles are driven every year on Britain’s roads by employee-owned cars – with dire financial and environmental implications. Grey fleet is the term used to describe the use of an employee’s privately owned vehicle for business travel. In return for using their own car, employees are reimbursed on a pence per mile basis for work-related journeys. The nation’s grey fleet totals 14 million cars – 40% of all vehicles in the UK. This costs employers more than £5.5bn a year in mileage claims and car allowances. It also makes the roads more dangerous and is a significant contributor to pollution. Researchers found that the average grey fleet car was ‘exhausted’ – older, more polluting and potentially more dangerous than rental cars, car club vehicles and company cars. 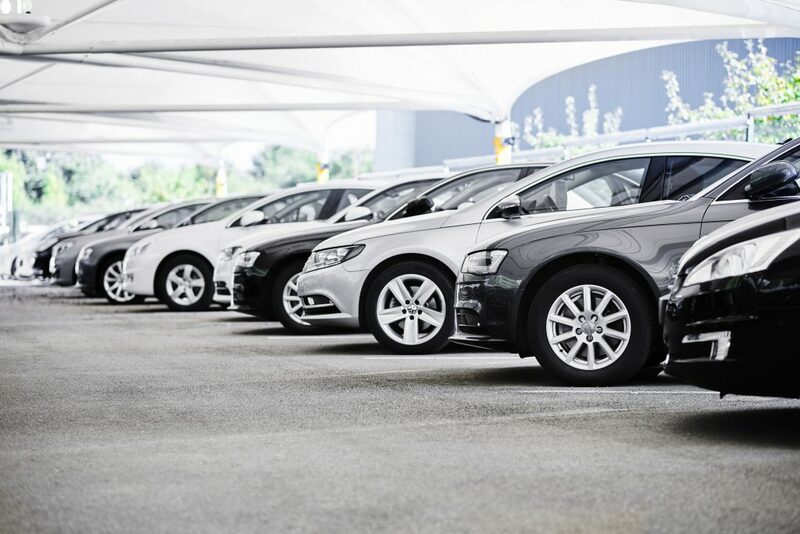 The BVRLA, the trade body for the rental and leasing of cars and commercial vehicles, says this ‘invisible’ fleet is often overlooked by Britain’s bosses. It’s generally left unregulated – as are the financial and environmental costs that come with it. The Approved Mileage Allowance Payments (AMAP) system used for reimbursing grey fleet drivers is the only part of the motoring tax regime that provides no incentive to drive fewer business miles or use cleaner vehicles. This blind spot is wasting taxpayer money, costing businesses millions of pounds, damaging our environment and making our roads more dangerous. What options are there to the grey fleet? The BVRLA is calling for a concerted effort from company bosses and policymakers to tackle these issues. The association is aiming to create a new grey fleet policy which will target a 50% reduction in grey fleet mileage and costs by 2020. Members are also urging government ministers to help by offering best practice guidance –particularly for public sector organisations – and by highlighting available alternatives such as lease cars, rental fleets and salary sacrifice schemes. Car rental should be adopted for any work-related vehicle journey which is more than 55 miles and a vehicle should be leased for employees driving at least 10,000 business miles per year. 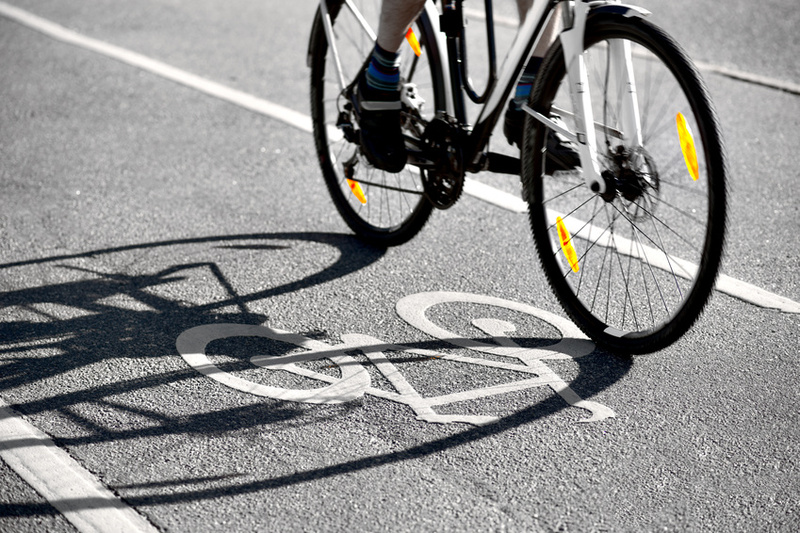 Employers should also incentivise alternatives to driving such as public transport, cycling and walking. Why tackle the grey fleet now? Although it feels like a convenient, low intervention solution, the costs and environmental impacts associated with grey fleets are substantial. The report estimates that a significant portion of the £2.7bn costs associated with work-related road accidents are related to the grey fleet and that more than £5.5bn of potentially unmanaged costs is spent on the grey fleet in the shape of mileage claims and car allowances. Privately owned vehicles can be poorly managed, are older, built with outdated emissions standards and are without modern safety features. 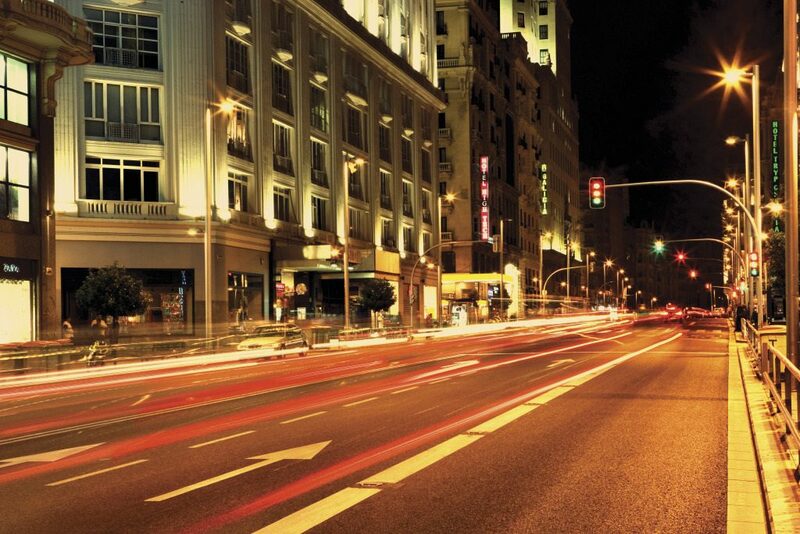 Companies need to have a central view of mileage and business travel expenses by setting a mileage limit and emissions baseline whilst identifying any driver and vehicle issues. 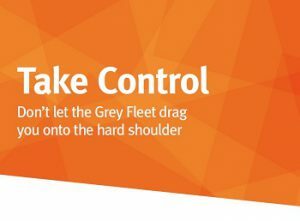 What are the other benefits of setting a grey fleet policy? By switching to more modern vehicles for business purposes, significant savings can be made, vehicle emissions can be cut and employee safety can be improved. The report has found that reducing the distance covered by employee-owned vehicles and using alternatives can also offer substantial environmental benefits. Reducing grey fleet mileage by just 15% would be the equivalent of taking 225,000 cars off the road in emissions terms. Click here to find out more about the scale of the UK’s grey fleet and how LeasePlan can help you find a solution for your fleet – or get in touch with our team. Download and share our Grey Fleet Driver Checklist here.